Take 1–2 softgels 30–60 minutes before bedtime. Caution Do not operate heavy machinery for 8-10 hours after using. 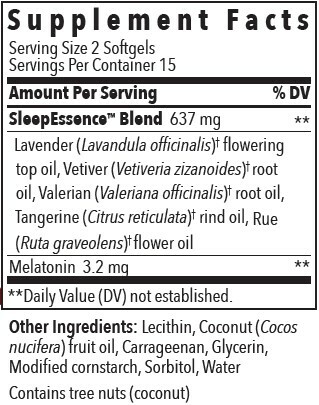 Not recommended for long-term use or with products containing echinacea. Adult use only. Keep out of reach of children. If you are pregnant, nursing, taking medication, or have a medical condition, consult a healthcare practitioner prior to use.